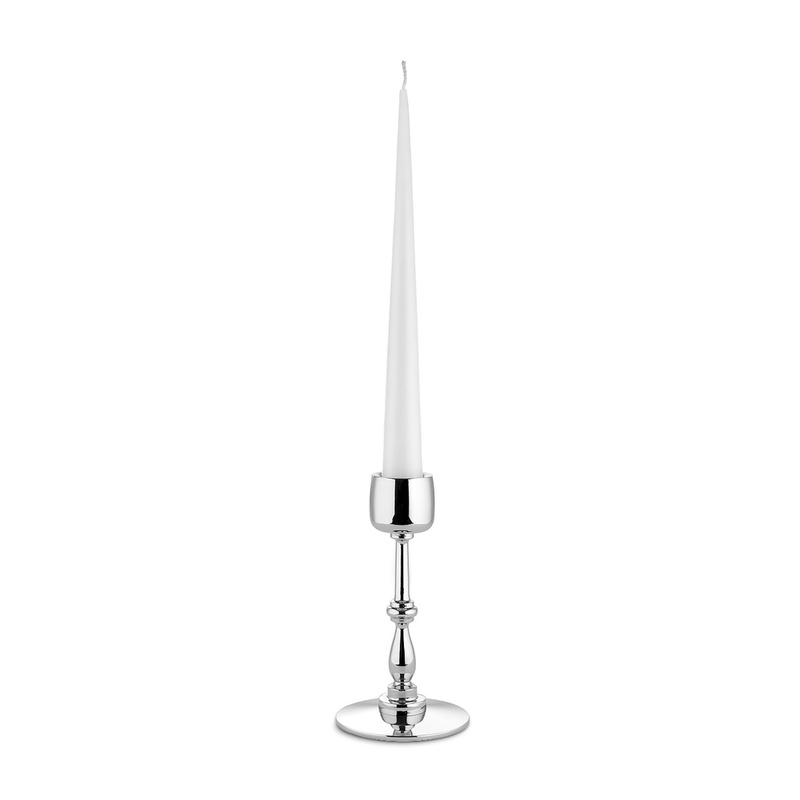 Dressed X-Mas is a minimal and yet elegant low candleholder. 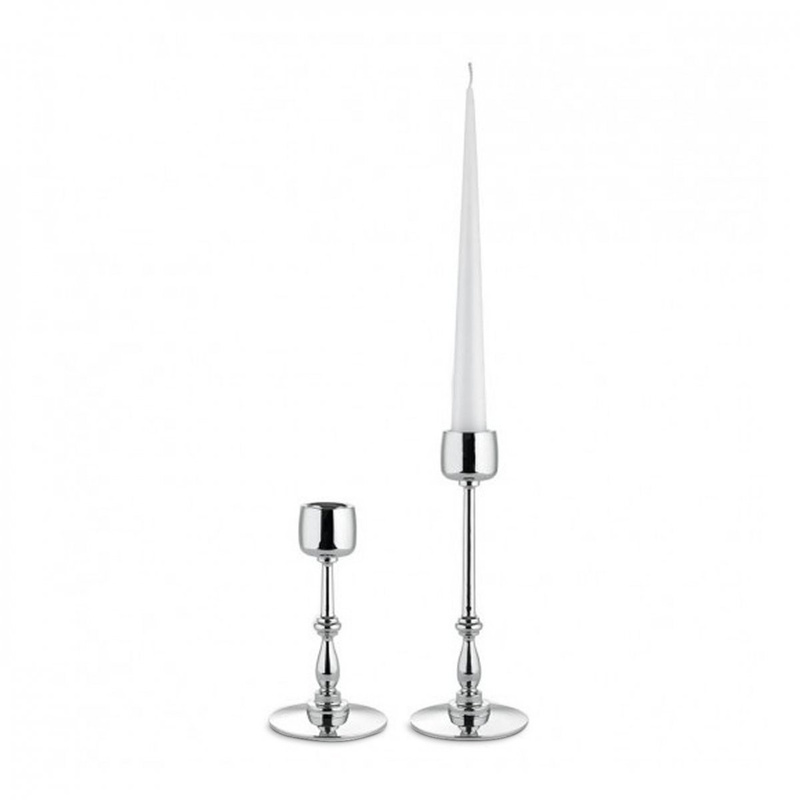 The Dressed X-Mas candleholder is a piece of furniture that uses minimalism as point of seduction. Compact with few but effective decorations, it manages to impress for the brightness and quality of the workmanship. 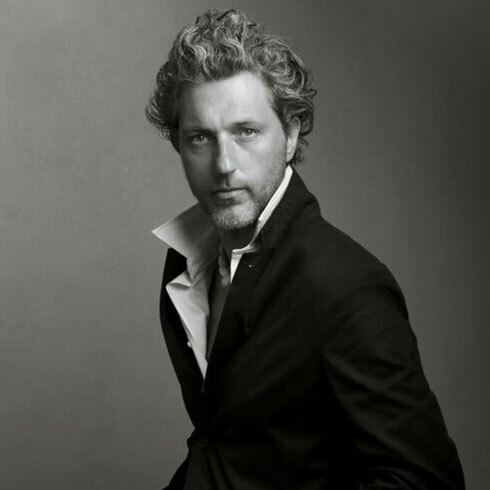 Designed by Marcel Wanders for Alessi, it belongs to the 2016 autumn-winter collection of this famous Italian company. A model dedicated to those who love the sophisticated furnishings and to those who appreciate quality materials. The classic look is able to elevate it as protagonist of the Christmas table. Its timeless elegance makes it a nice decoration at any time of the year. It's the perfect gift for people who decorate their homes with style and with new details. Unchanging over time, offering pleasant emotion in those who see it. It is entirely made of chromed zamak, a material that has a dual action: makes the product resistant to corrosion and guarantees valuable aesthetic finishes. 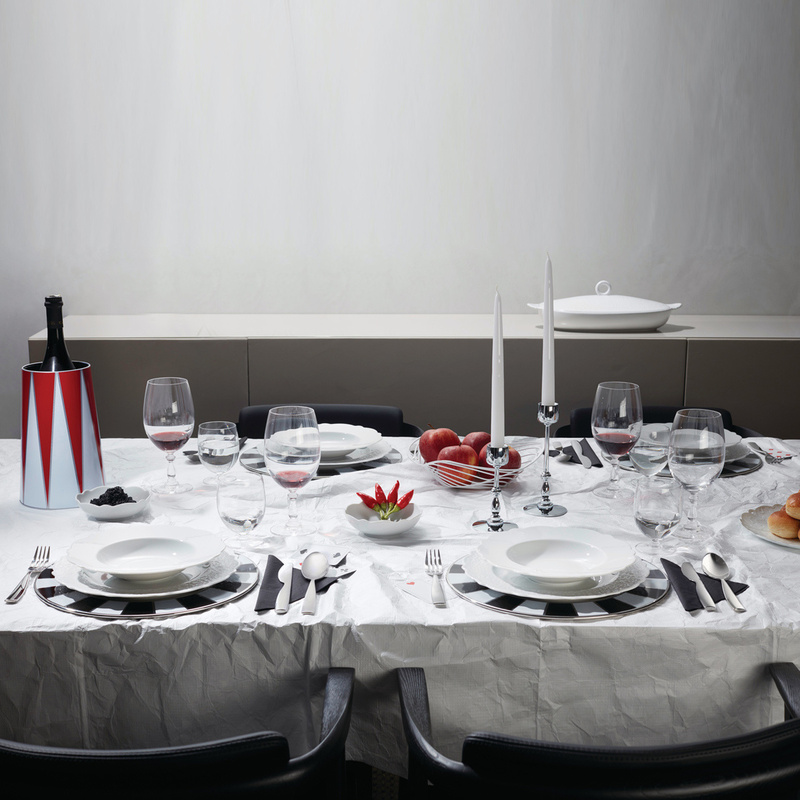 Dressed Xmas by Alessi is the ideal candleholder to decorate your home for Christmas. It gives the table a touch of class. 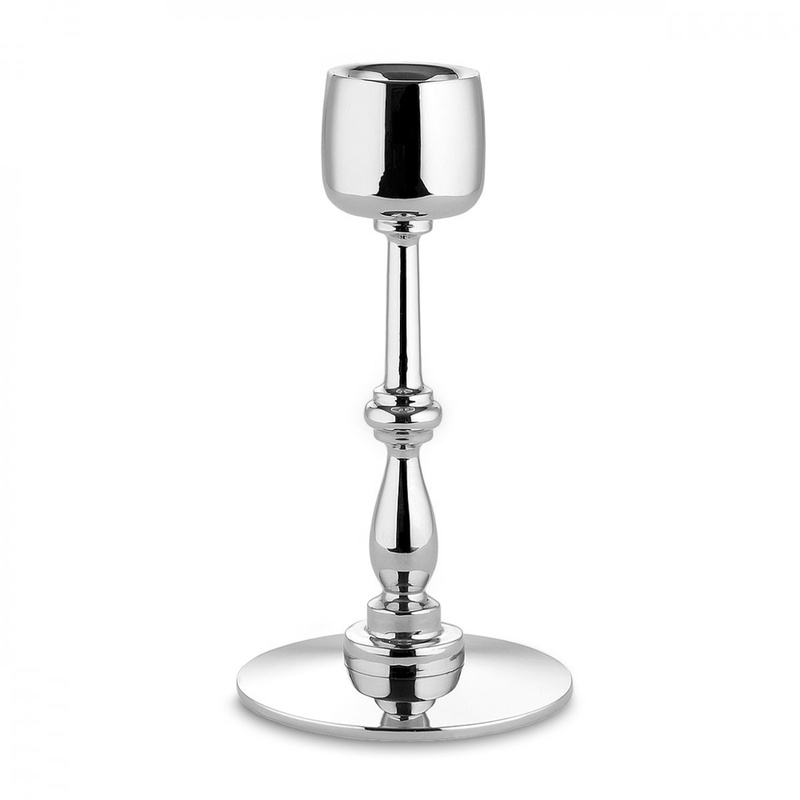 Elegant and minimal, it is the touch of class that fascinates and seduces every diner. With the correct candle, it matches any color and style of Christmas decoration. It looks great even alone. Its elegance is enhanced by the combination with crystal elements like side and coffee tables. The encounter with the wood is able to enhance the shape. Placed on tables in dark solid wood, it is able to give life to an aesthetic that will impress at every glance. It is the candleholder that illuminates every corner.